At South Croydon Swimming Club – we monitor all swimmers to ensure that they achieve the level of Competitive Start Award whilst training in our Squads. 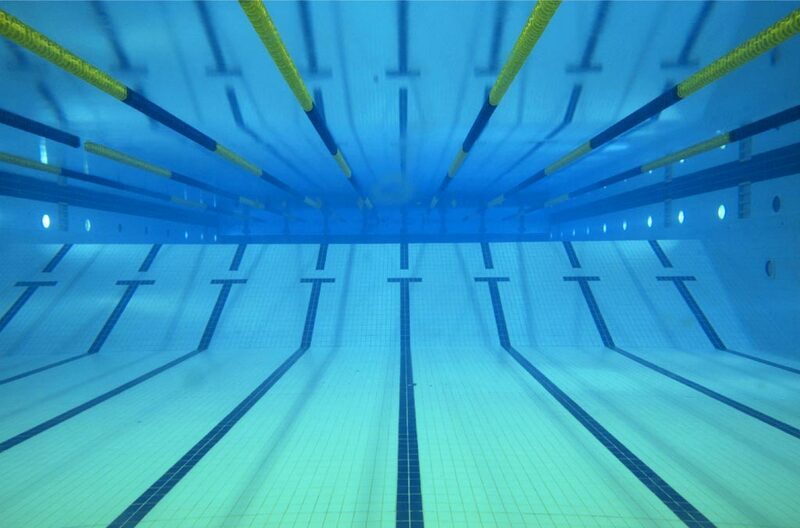 The ASA, ISRM, RoSPA, RLSS UK and other bodies, believe that swimmers should demonstrate shallow racing dive competence before being permitted to dive into shallow water i.e. water depth between 0.9m and 1.3m. The ASA’s guidance is that competence should be demonstrated by achieving the standard of the Competitive Start Award. These standards are a requirement for competitions under ASA Law. The Preliminary Competitive Start Award was introduced over ten years ago to ensure the safety of swimmers who perform racing dives. Teaching begins in deep water before progressing to diving from the side of the pool and starting blocks into shallow water. Once swimmers have mastered the skills in the Preliminary Competitive Start Award, they can progress to the Competitive Start Award which teaches safe racing starts into shallow water from a starting block and a variety of starting techniques. We do not issue badges but Coaches help maintain a list on our swim database of all swimmers who have achieved the necessary standard.